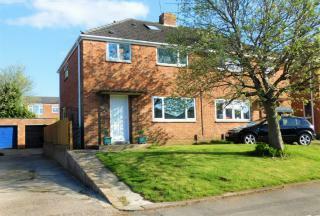 SPACIOUS semi-detached house with THREE/FOUR BEDROOMS. DRIVEWAY providing off road parking and REAR GARDEN. 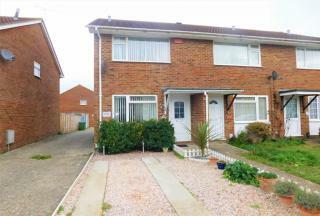 This property would make an IDEAL FIRST TIME BUY or BUY TO LET investment. NO FORWARD CHAIN. 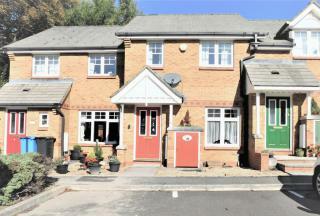 SEMI DETACHED family home with THREE BEDROOMS and LOFT ROOM, Living Room and Dining Room, Kitchen and Utility Room. 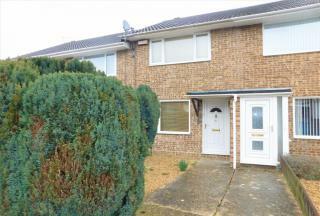 Outside there is a sizeable low maintenance FRONT AND REAR GARDEN and GARAGE. Arrange your viewing today with Purple Property. Mid Terrace house with TWO DOUBLE BEDROOMS, Living Room, KITCHEN/BREAKFAST ROOM, bathroom. 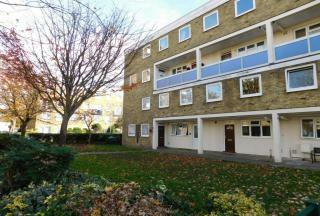 CLOSE TO LOCAL TRANSPORT AND AMENITIES, GARDEN. End of Terrace House with 2 DOUBLE BEDROOMS. Close to Cobbs Quay Marina. GARDEN, GARAGE and off road parking. DOUBLE GLAZING AND CENTRAL HEATING. 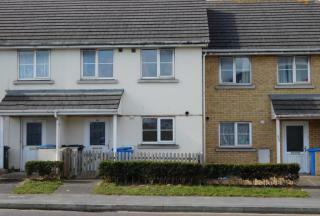 MID TERRACED House with 2 DOUBLE BEDROOM. Double Glazing and Gas Central Heating. Garage In Block. NO FORWARD CHAIN. Ideal First Time Buy or Buy-To-Let. 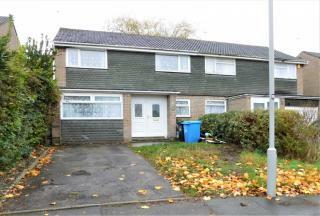 Family home with THREE BEDROOMS in need of REFURBISHMENT throughout. 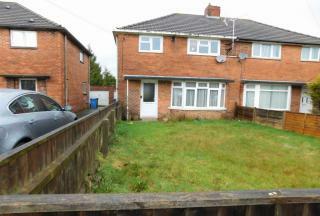 Offered with NO FORWARD CHAIN this property would make an ideal FIRST TIME BUY or BUY TO LET investment. Good size FRONT & REAR GARDENS and OFF ROAD PARKING with GARAGE to rear. 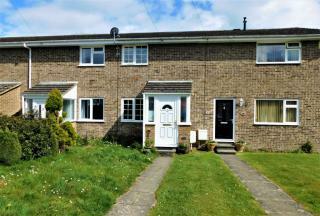 IDEAL FIRST TIME BUY or BUY TO LET property. 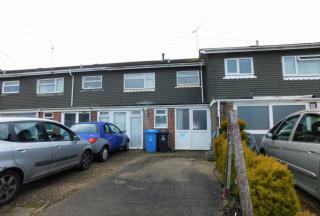 Modern MID TERRACE house with 3 bedrooms in CONVENIENT LOCATION in Hamworthy, Poole. OFF ROAD PARKING to rear and SOUTH FACING REAR GARDEN. Offered with NO FORWARD CHAIN. Maisonette with 3 bedrooms on Poole Quay with SEA VIEWS. Ideal First Time Buy. Modern decor and fitted Kitchen and Bathroom. Gas Central Heating and Double Glazing. Balcony and permit parking and storage shed.